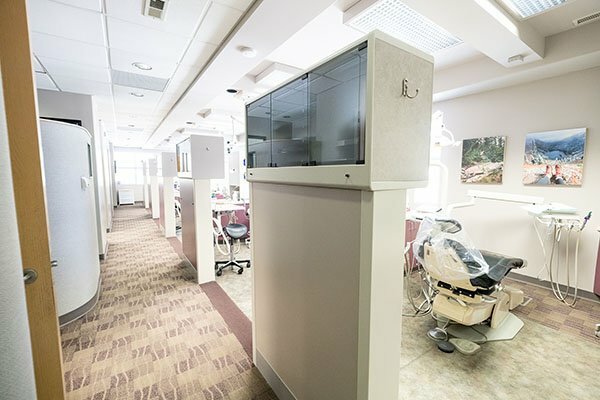 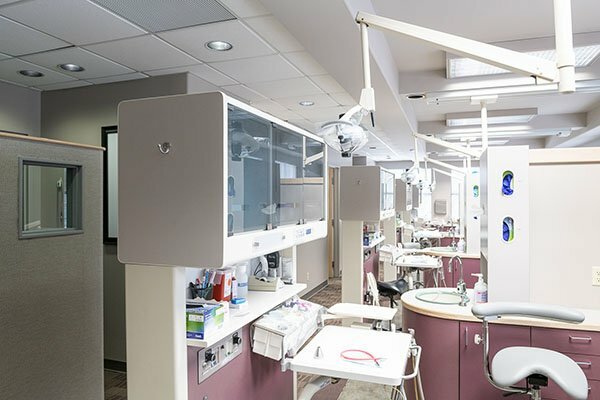 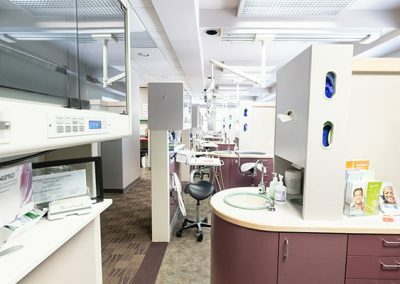 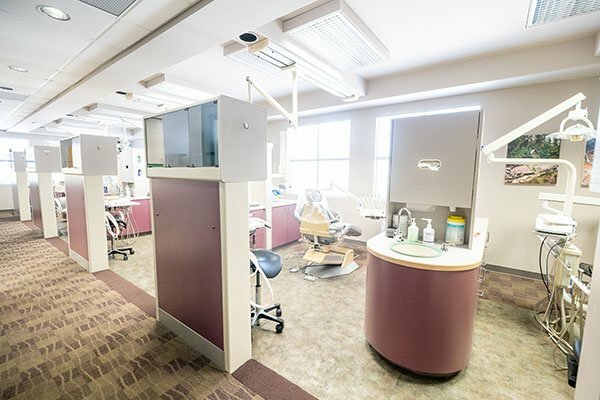 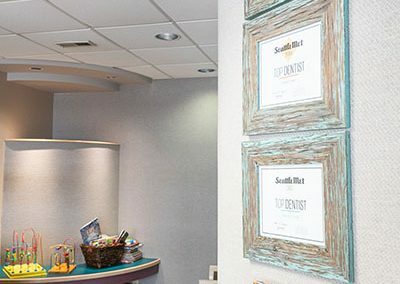 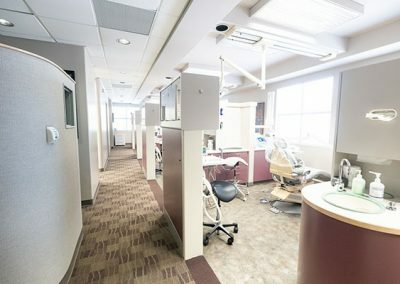 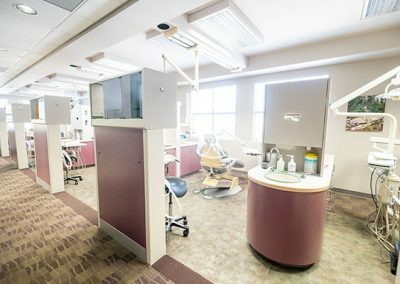 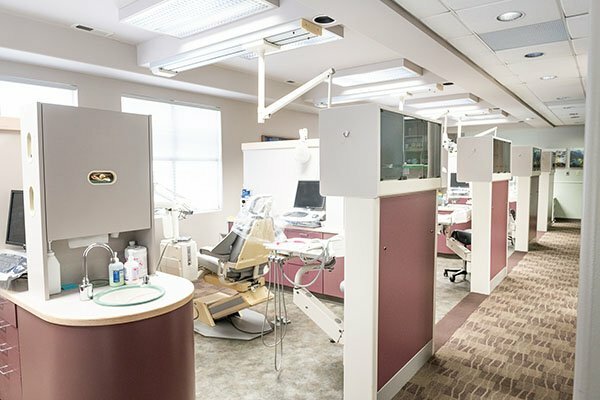 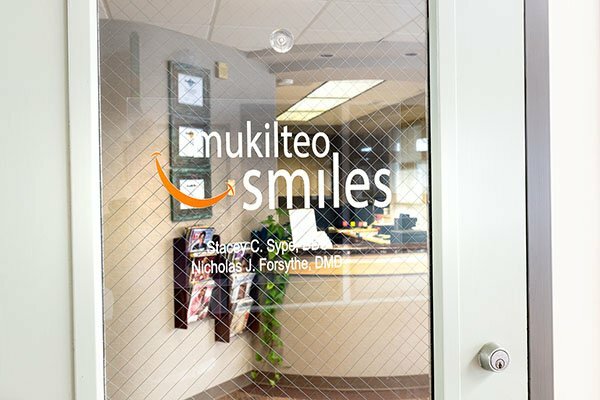 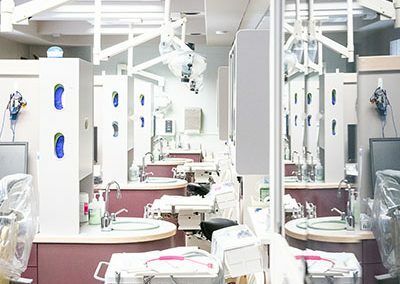 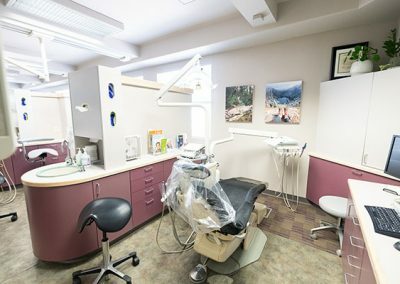 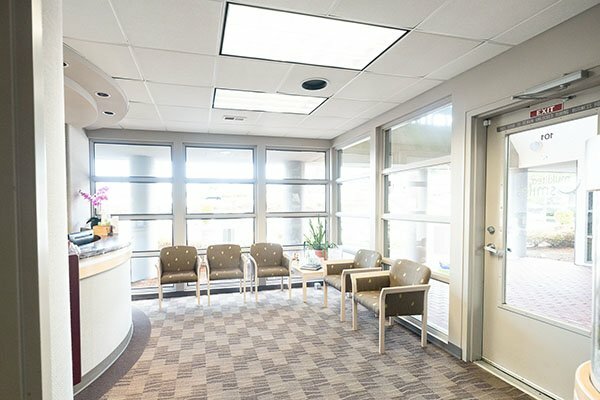 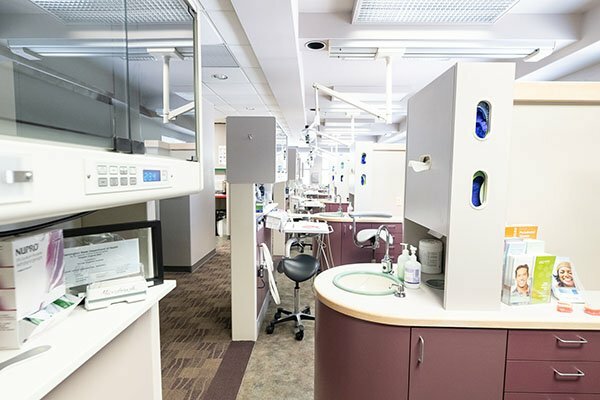 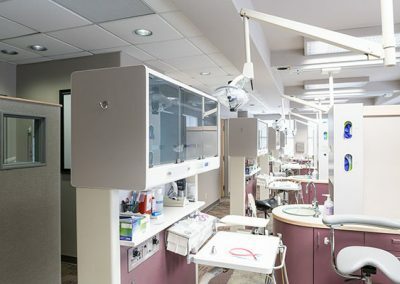 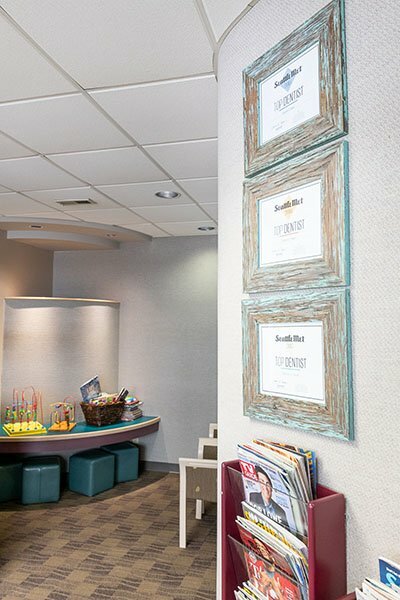 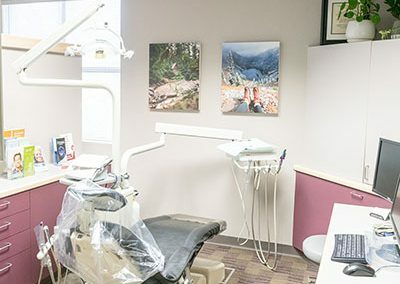 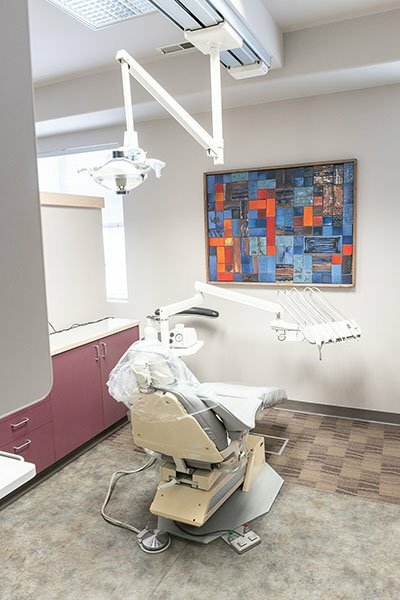 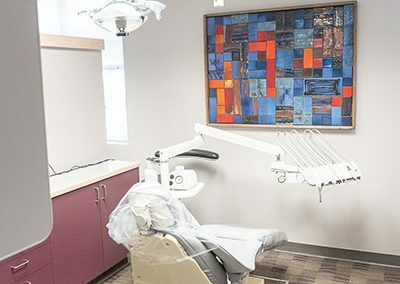 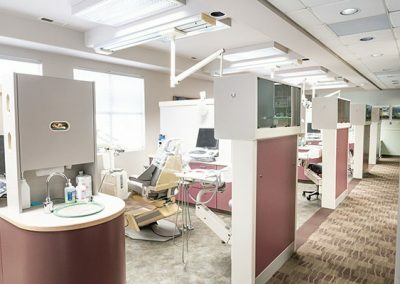 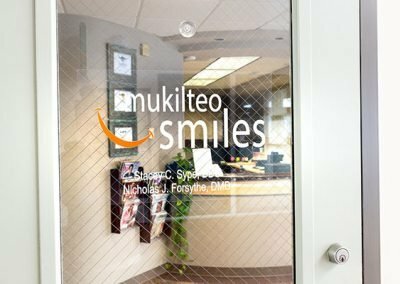 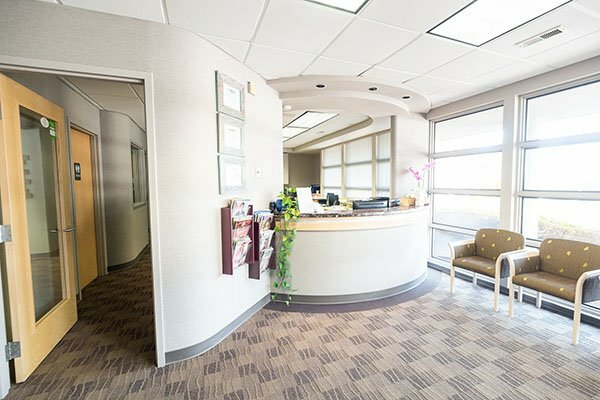 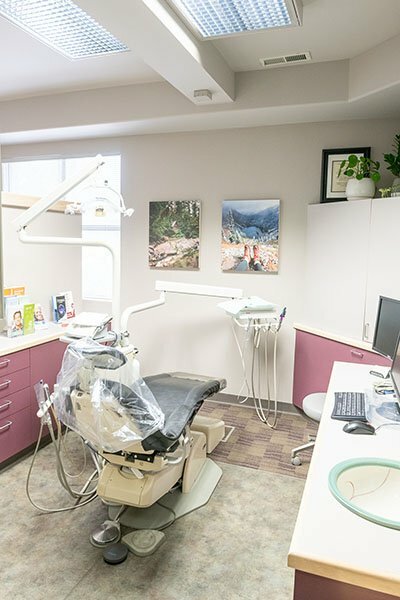 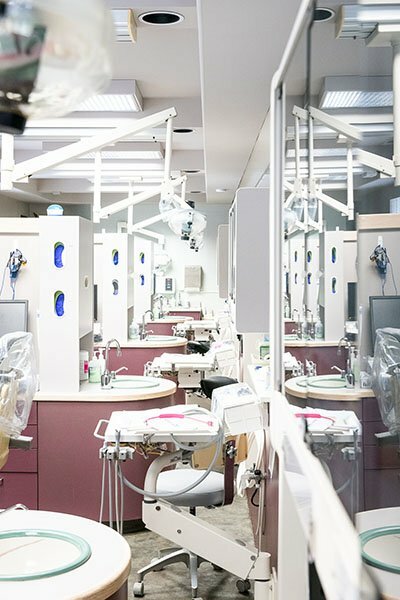 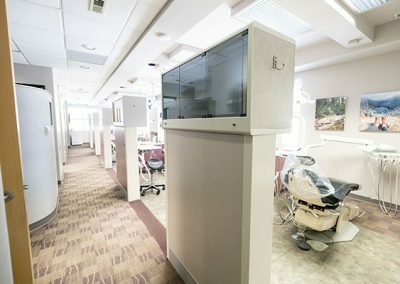 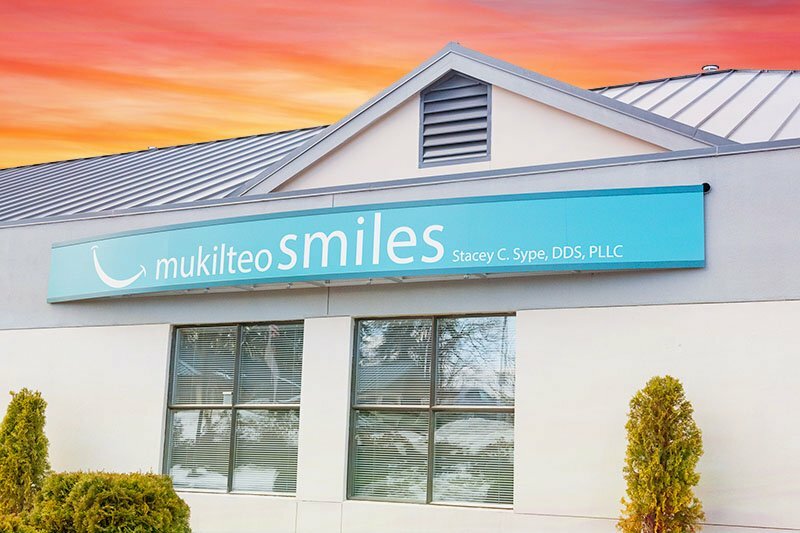 At Mukilteo Smiles, our entire team is dedicated to providing you with a personalized, positive, and comfortable experience. 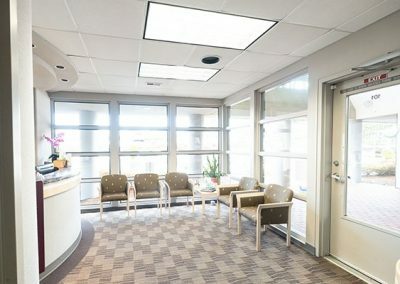 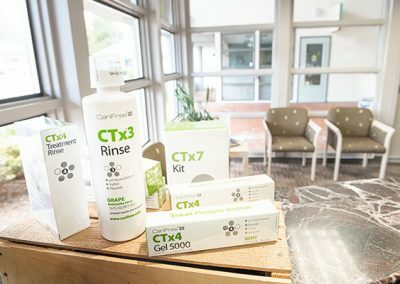 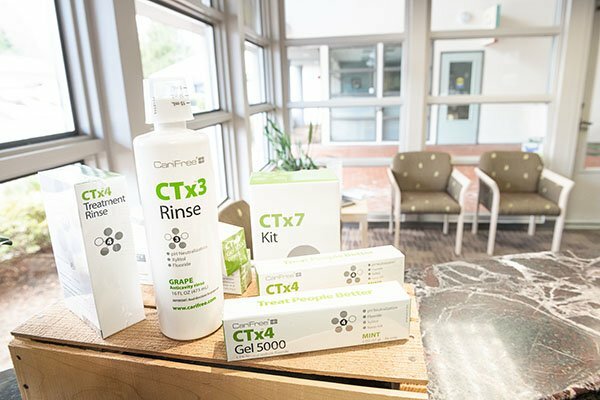 We always take the time to go over treatment options and answer all of your questions. 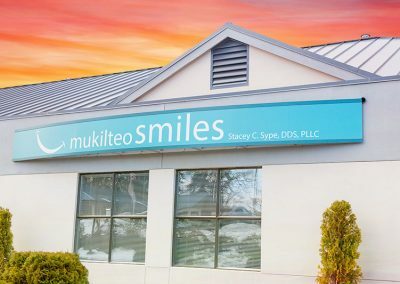 Our office is located just north of Seattle, nestled by Puget Sound in the city of Mukilteo. 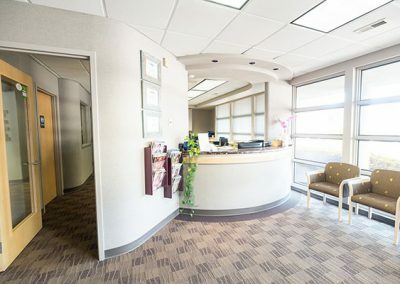 We welcome new patients, and we look forward to hearing from you.